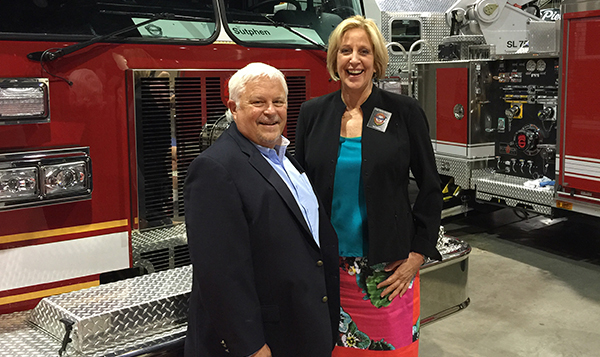 Tom Weber, National Director, Community Hazard Mitigation of Verisk Insurance Solutions talks with Chief Kerr about leadership in Firefighting. 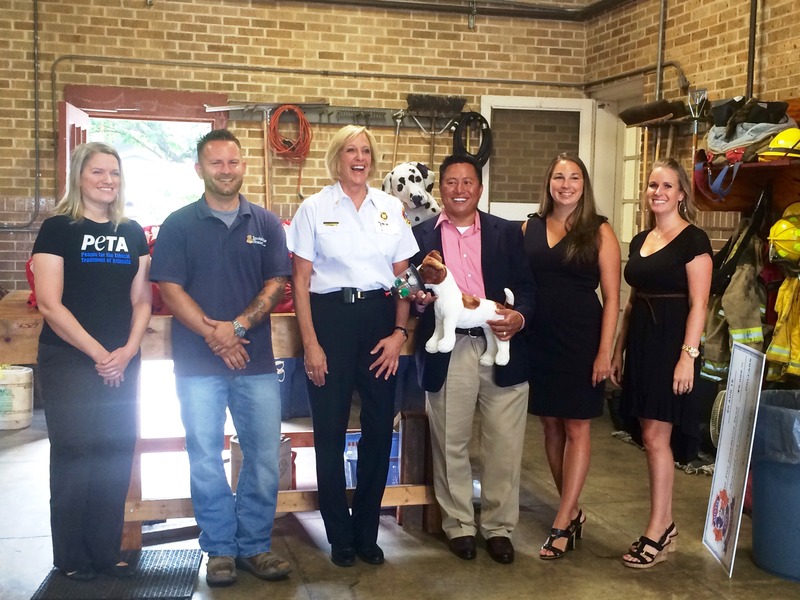 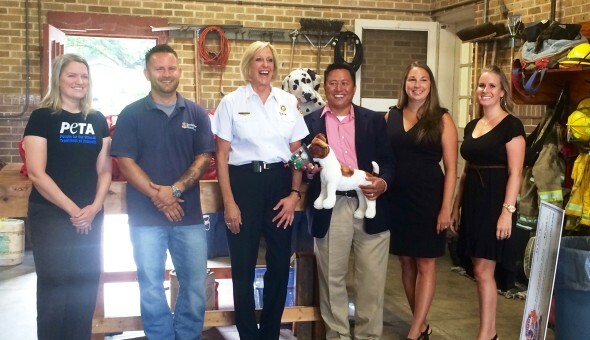 The Auxiliary to Austin Firefighters’ Association/Local 975, PETA, and Invisible Fence Instrumental in Raising funds through CrowdRise Campaign. 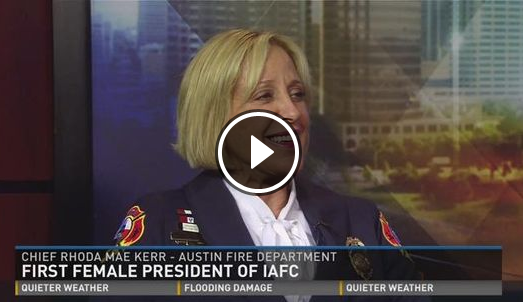 Noelle Newton from Austin’s FOX-7 interviews Chief Kerr about her upcoming Presidential role with the IAFC, breaking the glass ceiling for others, and her “zero deaths” campaign. 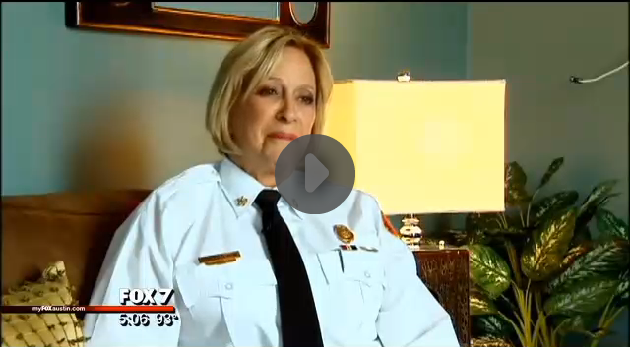 Thanks FOX news! 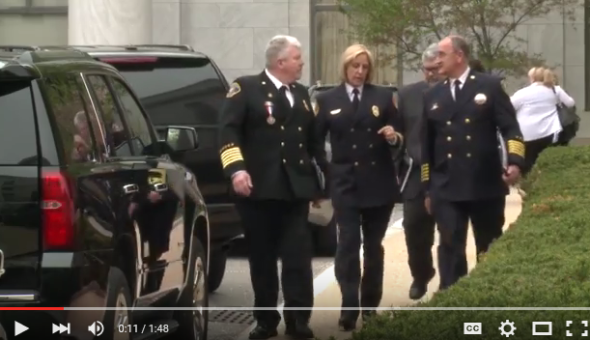 By Patrick Beach – American-Statesman Staff. Rare is the glass ceiling Rhoda Mae Kerr can’t shatter — and next month, another one will go. 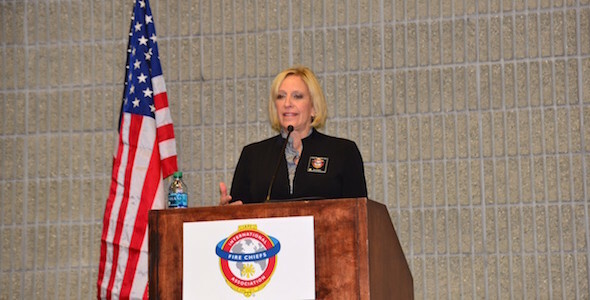 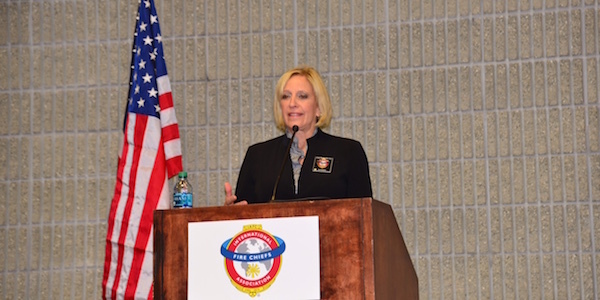 That’s when Kerr, Austin’s fire chief since 2009, is installed as the first woman to be president of the International Association of Fire Chiefs in the organization’s 142-year history. 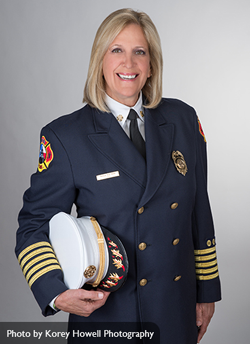 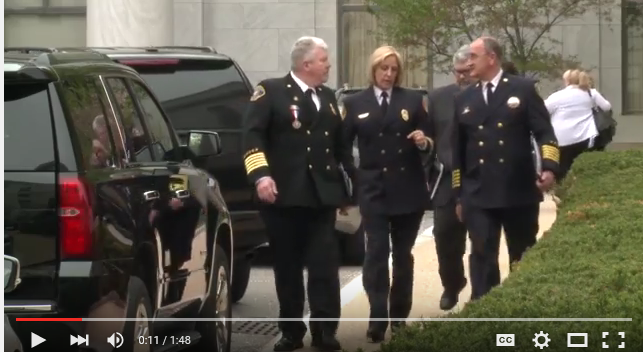 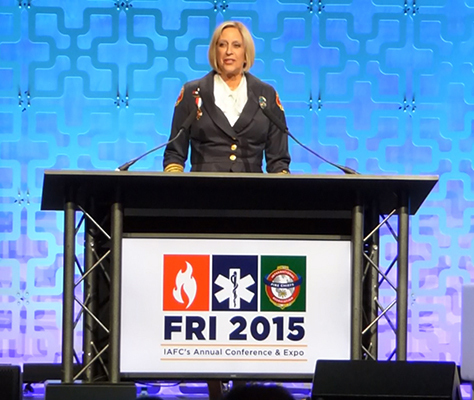 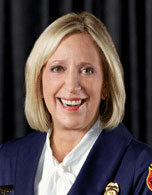 AUSTIN (KXAN) — Austin Fire Chief Rhoda Mae Kerr was recently named the first female president of the International Association of Fire Chiefs. 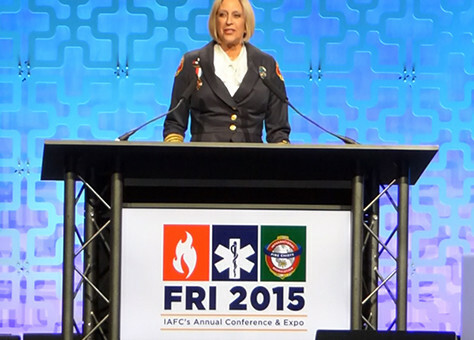 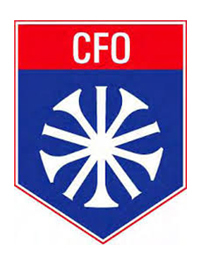 The IAFC is one of the oldest professional associations in the United States, established in 1873.